LSU has made some double-digit comebacks in the past 30 years, but none of them was on the line of what happened against Missouri in Columbia on Saturday. Trailing by 14 points with slightly more than two minutes remaining in regulation, LSU went on a 15-1 run which sent the game into overtime. Then, LSU won the overtime period to escape with an 86-80 victory – its sixth straight to begin the Southeastern Conference schedule. 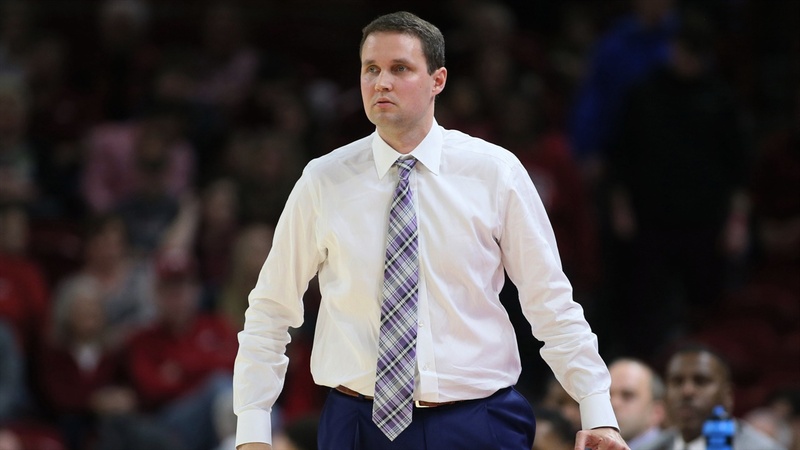 LSU coach Will Wade watched the tape of the victory, but not in its entirety. Wade told members of the media Monday that he quit reviewing the game at the three-minute mark of the fourth quarter. Wade admitted that a lack of offense was the reason LSU fell behind by double digits in the second half at Missouri. LSU went a span of 11 minutes in the second half with just one field goal. Missouri entered the LSU game with one conference victory. LSU had its hands full with Missouri. Now, LSU takes on another one-win SEC team on the road Wednesday – Texas A&M. The Aggies are coming off their best outing of the season – a 65-53 victory against Kansas State in the SEC/Big XII Challenge. Texas A&M has been beaten five times at home this season – with losses in the league to Arkansas, Auburn and Missouri. The Aggies’ one SEC victory came at Alabama on a last-second basket. Wade knows that LSU, which is now No. 19 in the country, will get Texas A&M’s best shot. “LSU doesn’t move the needle a whole lot for other teams’ fans,” Wade said. “People do not get overly excited when we come in. But, it does for a team which wants to make a statement. The number beside your name (rank) doesn’t change who you are, especially when you play on the road. LSU has made a huge improvement in just two seasons. The Tigers won twice in 18 SEC games in 2017. Wade’s first LSU team finished with an 8-10 conference record. Now, the Tigers are 6-0 in the SEC for only the third time in the past 50 seasons. LSU is losing a player as Daryl Edwards is going to transfer at the end of the season. Edwards is out for the year due to an injury. Edwards, who will receive a medical redshirt for this season, is on pace to graduate. He would then be immediately eligible as a graduate transfer.